How Old Are the Simpson Family Members? Several episodes have referenced the age of the Simpson family members, a few have even made tongue-in-cheek jokes. For more than 29 seasons, Bart and Lisa have remained students at Springfield Elementary, and baby Maggie Simpson hasn't matured enough to dump her pacifier. One of the reasons The Simpsons has such staying power is that the characters never age. Homer Simpson is 36 years-old. In Season 4's "Lisa the Beauty Queen," Homer tells the "guess your age" carnie that he's 36 when the carnie guesses 53. Marge Simpson is 34 years-old. In Season 1's "Some Enchanted Evening," Marge calls into Dr. Marvin Monroe's radio talk show. When he introduces her, he says, "Next we have Marge. She's 34 and trapped in a loveless sham of a marriage." Bart Simpson is 10 years-old. In Season 3's "Bart the Murderer," Mr. Burns says, "Thank God we live in a country so hysterical over crime that a 10-year-old child can be tried as an adult." Again in Season 3, in "Radio Bart," the Simpson family celebrates his 10th birthday. In Season 2's "Bart vs. Thanksgiving," when Bart swipes Mr. Burns's pie, the security system announces, "The intruder appears to be a young male, age 9 to 11." Lisa Simpson is 8 years-old. In Season 2's "Brush with Greatness," Marge refers to Lisa's age when she says, "Mr. Burns, it's hard to discover your inner beauty while you're shouting at an 8-year-old girl.'' In Season 3's "Stark Raving Dad," Lisa is celebrating her 8th birthday. She writes a poem titled, "Meditations on Turning Eight." Bart also sings her a song about turning 8. Maggie Simpson is 1-year-old. In Season 5's "Lady Bouvier's Lover," the family gathers to celebrate Maggie's first birthday. 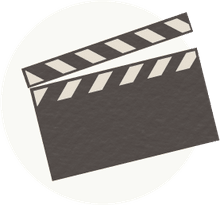 Other baby-related events include Maggie cutting her first tooth in Season 3's "Colonel Homer," and saying her first word ("Daddy") in Season 4's "Lisa's First Word." How old are the Simpsons now? If you calculate the Simpson family members' ages using their first appearance on The Tracey Ullman Show, 1987, here are their ages, using 2018 as the current year. 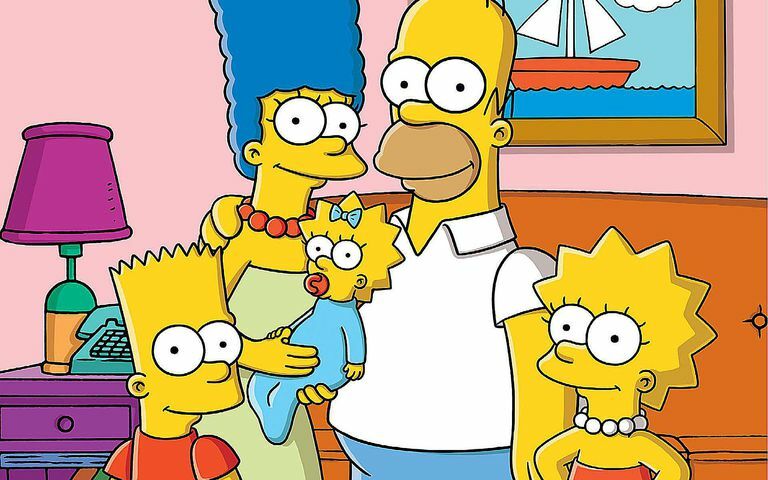 So, while other TV series have to deal with aging actors or progressive storylines, The Simpsons can remain stuck in a time when the children are young and the parents aren't yet old, when shenanigans are plentiful, and what it's like to be a middle-class American family can still be explored.